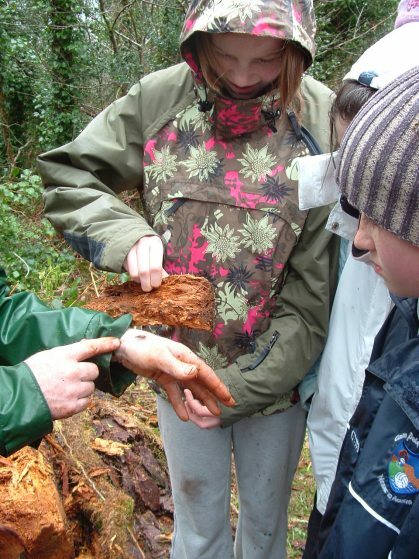 Here are some of the events that took place during the project which were attended by woodland neighbours, members of the general public, representatives of statutory bodies, international guests, student groups and Coillte staff and contractors. Healthy Forests, Healthy People Exhibition. Lunchtime Lecture every Wednesday for 7 weeks until 23rd August. 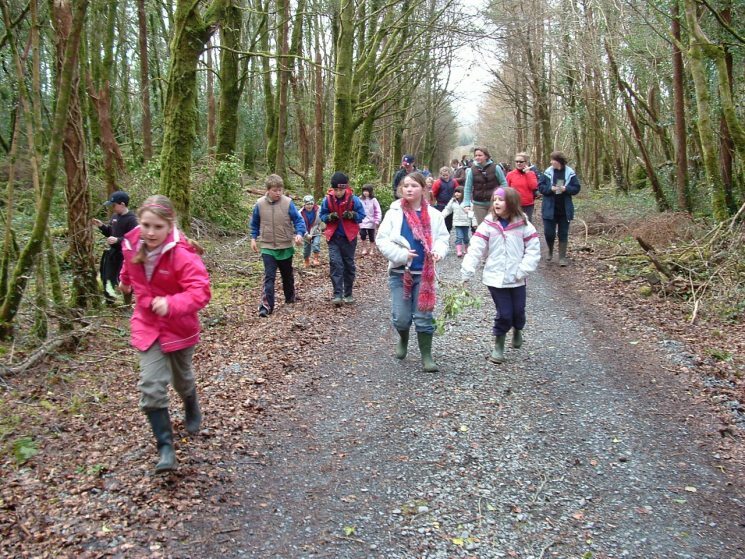 Press article - Woodland walk "Connaught Tribune"
Project Launch Site 3, Cahir Park Woodland t.b.c.